Just a reminder that Baaad Anna’s TASTE OF WOLLMEISE Yarn Tasting is this Friday! There are still a few tickets available, stop by the store and pick one up! Some of the swag to snap up on Friday! 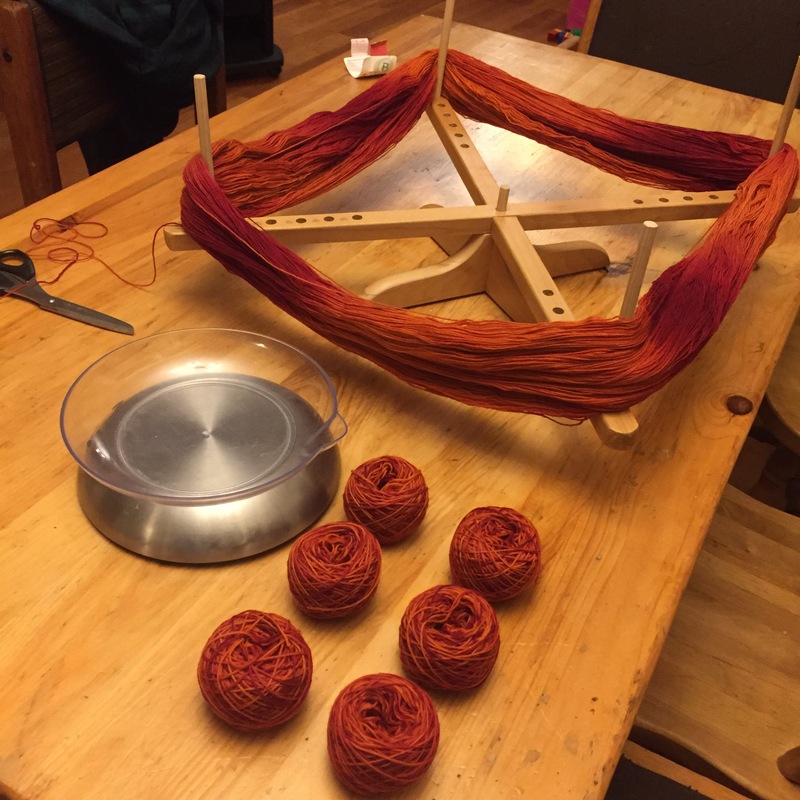 All yarn will be 10% off for the duration of the evening. Don’t forget to bring your own needles and hooks. There are only 20 spots available so get your ticket soon! 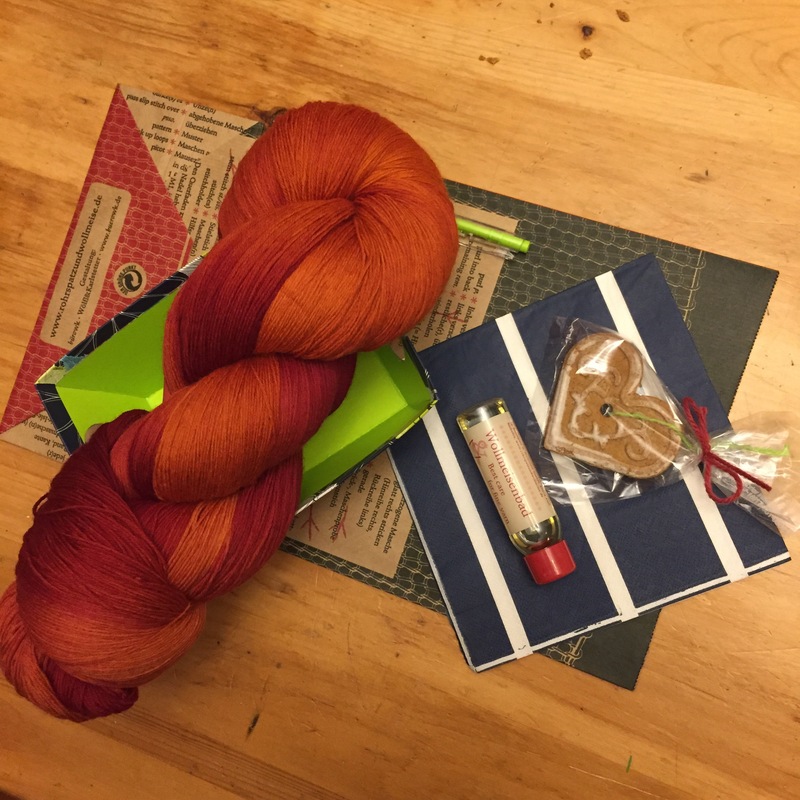 ← Wollmeise Launch, Yarn Tasting Event and Giveaways!